This is the second and final part of a series taking a closer look at the challenges experienced with engaging the non-wine drinker in the Chinese market. The first article in the series can be found here. At the recent Wine in China Conference, Claudia Masueger, CEO of the retail chain Cheers, spoke of the austerity measures and the impact they have had on the types of events being scheduled. Fine dining events, she said, are being replaced with a more casual approach where informal tasting is working well. Moreover, food and wine pairing in a fine dining setting can be very difficult to manage notes Helene Ponty of Vignobles Ponty. Typically the food is western, expensive and not usually consumed by local customers. She goes on to say that the value in hosting informal events lies in the opportunity to compare different wines side by side. This is very important in a market where brand loyalty defines these risk adverse consumers. Dr Justin Cohen of the Ehrenberg-Bass Institute for Marketing Science also points to research showing that of people who buy wine in a retail store for an informal occasion, 50% do so at least once a week. If your brand is positioned as a special occasion item, which is often the case with fine dining events, then the purchase routine decreases to approximately 2 – 5 times a year. So in attempting to engage non-wine drinkers, “time needs to be spent on reaching a broader network of consumers and people who are light buyers or non-buyers”. This is important in terms of mental availability he says, meaning that when a consumer enters a buying scenario they filter out things they don’t know. If they don’t know your brand or country of origin it makes it much more difficult for your brand to be considered. So when that consumer does enter the wine-buying market or expands their purchasing routine, your brand will be ahead if the consumer is already aware of it. For Ms Masueger reaching a broader network of consumers has been achieved through regular interaction with her customers and a willingness to experiment with less traditional events and portfolio offerings. A good example of this is the regular tastings held at all Cheers retail stores on the same day and at the same time. In this instance mental availability has been harnessed with the consistency of the message and the regularity of the event. It means the non-wine buyer does not have to go to a specific store, nor do they have to book in advance to attend. The informal nature of the tasting facilitates tasting the wine at a pace determined by the attendee and in a relaxed environment. In a market where fine dining events dominated the wine calendar of the past this provides an alternative that is more accessible to a wider group of consumers. Additionally, the wine offered at these in-store events includes some that a traditional wine drinker may struggle with – a chocolate flavoured sparkling red wine may be scoffed at by the more experienced wine drinker but it addresses perfectly the local palate and presents wine in a context that is easily understood by the non-wine drinker. Stepping beyond the comfort zone of traditional western methods of consumer engagement is essential if one is to catch the attention of the Chinese drinker. So while particular flavour combinations and traditional methods of consumer engagement may work in your local market, this becomes irrelevant when considering how to reach the non-wine drinking consumer in the Chinese market. Looking at consumer habits in the two main cities through the lens of data analysis, Dr Cohen says there is very little difference between established wine drinking consumers in Beijing and Shanghai. To clarify, if you were to isolate those drinkers of imported grape-based wines, the consumption patterns of these particular consumers do not show significant differences between the two cities. The differences lie, he tells me, in the emerging customers where cultural differences are more visible. As a researcher, his preference, naturally, is to focus on the data, “there are a lot of people in China and to rely on anecdotal stories from one-off situations I think does a disservice to how we invest in building our brands”. The cultural differences between the two cities is no more keenly felt than by those directly involved in sales. Anecdotal though it may be, Mr Bielot, Ms Masueger and Ms Ponty all speak of differences between the customers they meet in each city. In general, they tell me, the wine market is seen as more sophisticated in Shanghai, while Beijing is a good indicator of the effects of government policy on the purchasing habits of its residents. 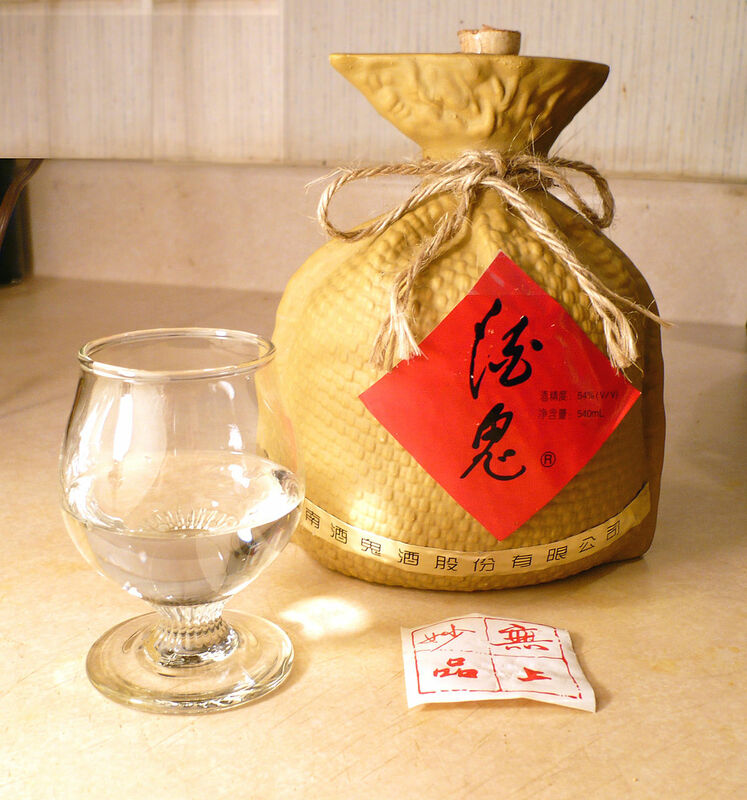 As the more traditional of the two cities and with less international influence, beverage sales in Beijing must also compete with baijiu, the long-established spirit beverage of choice to keep the cold at bay. 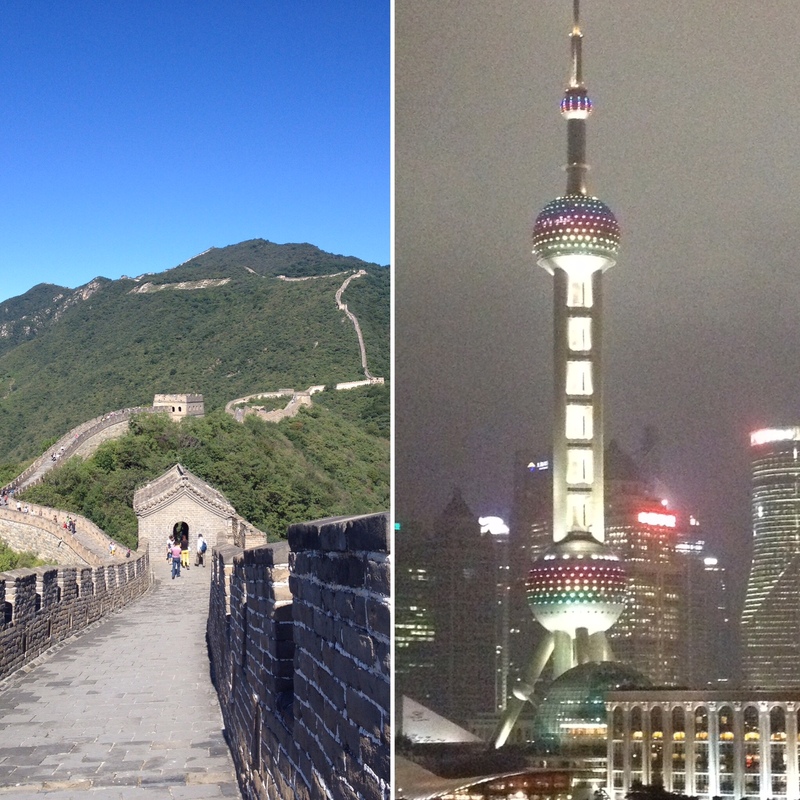 For East Meets West Fine Wines, more New World wine is sold in Shanghai and everyone agreed it was easier to sell white wines in Shanghai than in Beijing. So as the market continues to grow and the Chinese consumer increases in confidence when selecting a wine and bringing wine into their daily life, the way to stay on top of these developments is to be there. For success you must have an understanding of the cultural and political drivers that influence decision-making, while investment in long-term relationships with business partners on the ground is essential. Finally, an open and flexible approach when it comes to engaging the Chinese consumer goes a long way to securing those all-important conversions.